Homeschooling preschool can be so much fun! I hope these resources help you in some way. I’ve used all of these, at some point, in our homeschool and believe them to be some of the best available free resources you’ll find. Most of these websites have numerous free resources and curriculum, and some have other resources for sale. Please consider making a purchase to help support these homeschooling families. http://www.1plus1plus1equals1.com/ForTots.html — 1+1+1=1 gives you lots of wonderful free resources for preschool learning. 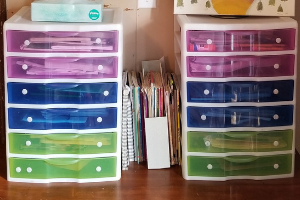 http://www.confessionsofahomeschooler.com/preschool-printables — Confessions of a Homeschooler has an adorable Letter of the Week program. https://allinonehomeschool.com/getting-ready-1/ — Easy Peasy All-In-One-Homeschool has day by day lessons already planned out for you. 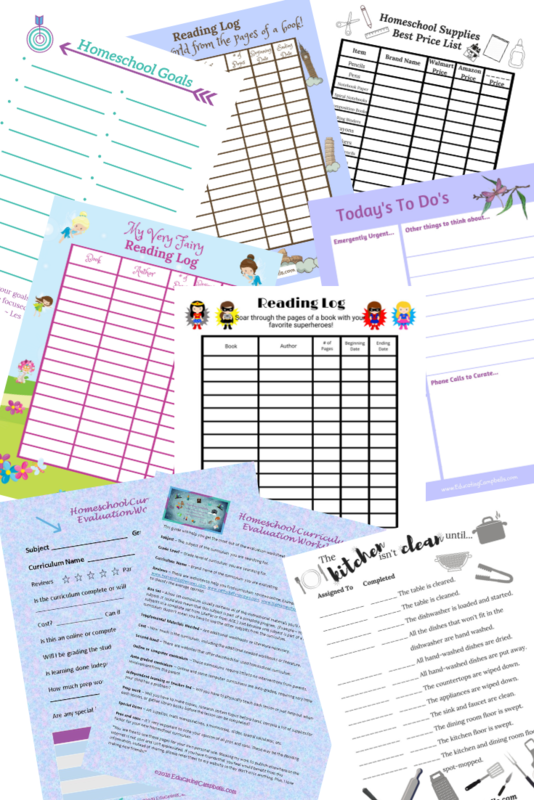 You may also print all the worksheets, or order the workbook already assembled for you. http://www.freehomeschooldeals.com/category/free-preschool/ — Free Homeschool Deals has all kinds of resources for preschool learning, from ABC’s and 123’s to coin identification and match games. https://thisreadingmama.com/free-abc-printable-packs/ — My preschoolers love these and have so much fun working with these colorful worksheets. Small children pick up information very easily, too easily sometimes. 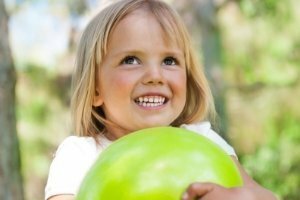 Here are some ways you can incorporate learning into your child’s playtime. Sneaky? ABSOLUTELY! They’ll never know they’re learning. Would you rather watch these tips on video? Watch 6 Quick Tips for Homeschooling Preschool. If you have a play kitchen, use the pretend food to teach colors. Play restaurant. You be the customer and ask your little one to bring you a red tomato, green lettuce, or yellow cheese. Talk about how the tomato is round, or like a ball or sphere, and that the cheese is in the shape of a square. Get messy! Use glue, string, macaroni noodles, cotton balls, pompoms, popsicle sticks, and beans to make letters or numbers on construction paper or cardstock. Use dry erase boards to practice drawing different shapes. Let your child help make bread or biscuit dough into shapes, letters, or numbers. 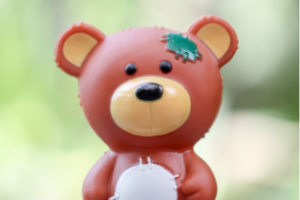 Let your preschooler help you put them on a pan and bake them. It will make for a delicious learning experience. Read…A LOT! Studies have shown that children who are read to regularly have a larger vocabulary. This can be an indicator of later academic success. READ TO YOUR BABIES, TODDLERS, AND PRESCHOOLERS! Above all, have fun. Our children are only small once and it doesn’t last very long. Enjoy them! BONUS TIP — Make teaching sessions short and sweet. Keep in mind a 4-year-old’s attention span is only about 16 minutes. This will vary depending on if they are enjoying the activity or not. 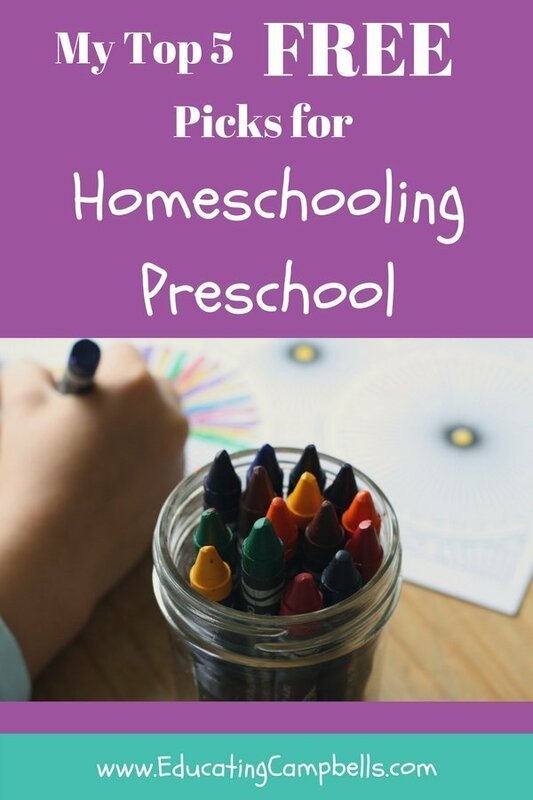 Do you have a favorite homeschooling preschool resource? Feel free to share it in the comments and help some mamas or daddies out. If you’re nearing the end of your preschool journey and would like to find out more info about how to begin homeschooling, read How to Homeschool in Tennessee. If you aren’t in Tennessee, you can start by visiting Homeschooling in Your State at the HSLDA website. Subscribe to our email list below and receive FREE Wall Art Quotes Printables. Use them on your wall with your children’s photos, in a set by themselves, or add them to your homeschool planner for a little inspiration. Previous story What is a Letter of Withdrawal?